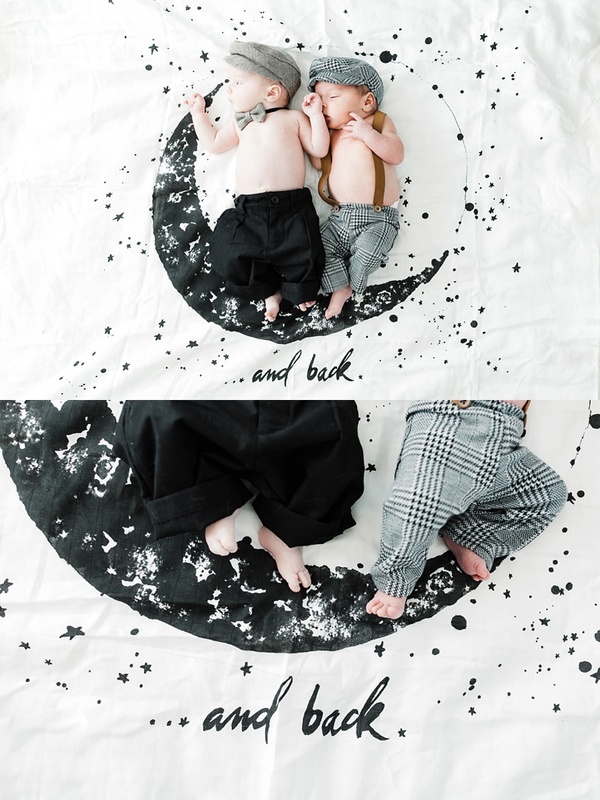 Jessica and Kenny added TWO baby boys to their family in February !! Beckham Alan and Jaxon John. Josie enjoys being a big sister! I love watching this family grow… I’ve photographed their engagement session, wedding, Jessica’s maternity session, Josie’s newborn and first birthday. 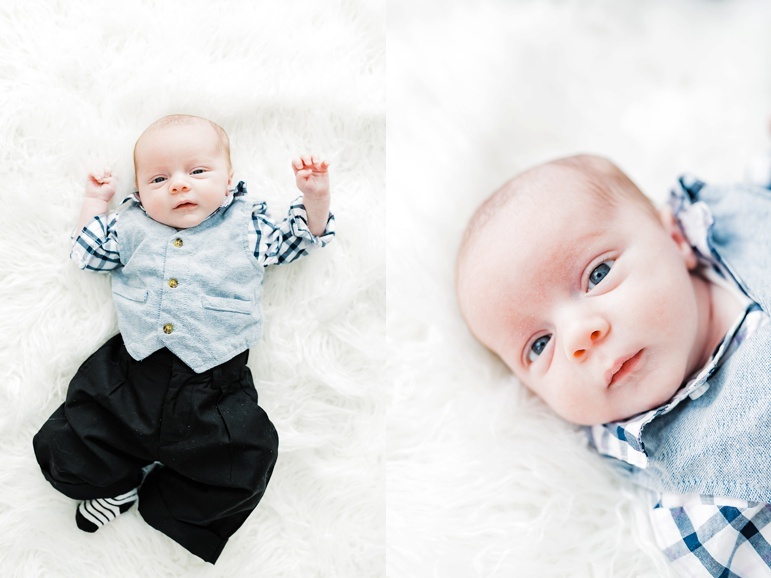 Now a newborn sessions for these two beautiful boys. When I opened the door for Kenny he said “ Our family gets bigger every time I see you!” … So true!